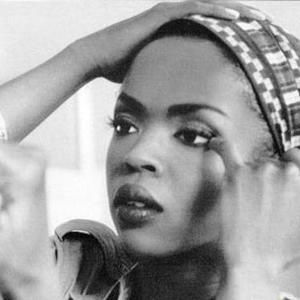 Lauryn Noel Hill (born May 26, 1975 in South Orange, New Jersey) is an American musical artist, and record producer, initially establishing her reputation as the most visible and vocal member of the Fugees, then continued on to a solo career releasing The Miseducation of Lauryn Hill. Hill's works primarily in the neo-soul and alternative rap styles, among other influences from reggae and folk. After a four year hiatus, she released the controversial MTV Unplugged No. 2.0, a live recording of original material except for ?So Much Things to Say' and ?The Conquering Lion'. She soon denounced her fame and began writing more spiritually and socially conscious songs.